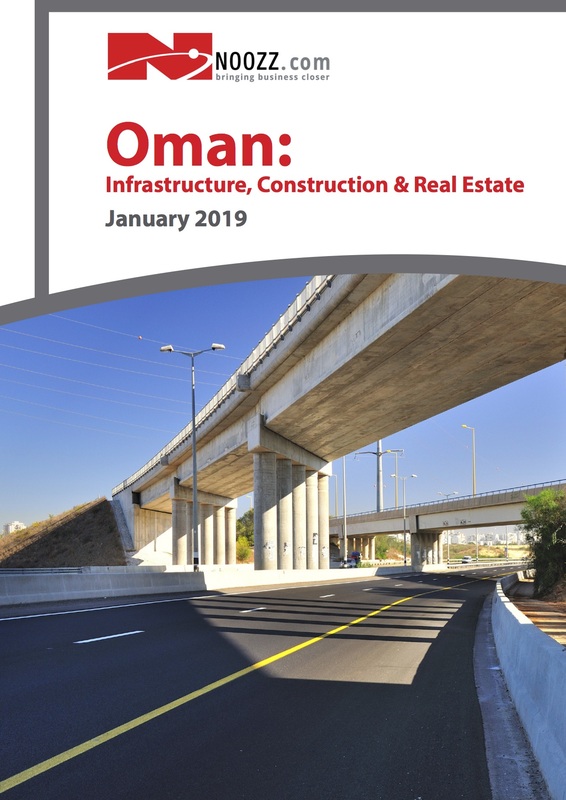 Oman’s current development plan, Ninth Five-Year Plan (2016-2020) is focused on taking measures that will facilitate the business environment and speed up the process of issuing commercial licenses. This emphasis, togeth- er with the government-led Tanfeedh programme, which has seen investment of US$ 2.4 bn, has been translating into greater movement in the infrastructure, construction, and real estate sectors. In early 2018 it was reported that investors have sought permission from Oman’s government to establish 24 projects in manufacturing and other sectors worth US$ 4 bn in investments. This will be in addition to the OMR 2.7 bn set aside by the government for the implementation of investment projects in the oil and gas, and infrastructure sectors. These projects include oil and gas production, transport infrastructure. These innovations rest on the foundation of close cooperation between key state-owned enterprises and the private sector. Oman is also in the process of privatising some key companies to enhance competitiveness in these areas. The government is als currently working towards enacting a Foreign Investment Law, a Public-Private Partnership (PPP) law, and a Bankruptcy Law. Oman’s real estate market struggled in 2017, with o ce and residential segments underperforming amid challeng- ing economic circumstances. Low oil prices hit Oman as hard as other Gulf states with larger hydrocarbons sectors. Rising levels of joblessness, driven by the impact of the oil and gas sector’s weakness on other parts of the economy, have served to reduce demand for real estate across the board. The latest government gures re ect the current challenges. The traded value of property in Oman in the January-June 2017 period was down 70% year-on-year to US$ 3.7 bn, while the number of sales contracts was down 23.9% to 30,635.